Deep tissue is a type of massage therapy that is used to treat chronic tension and injuries from overuse, such as tennis elbow and carpal tunnel syndrome. Whilst some of the strokes are the same as in classic (Swedish) massage, the pace tends to be slower and pressure is applied more strongly, concentrated on problem areas. Practitioners may use their forearms, elbows, fingertips and knuckles as well as their hands in order to break-up adhesions. These bands of rigid tissue can cause pain and inflammation, and restrict movement and circulation in muscle tissue. You might have a stiff neck and upper back, lower back pain, tight legs or sore shoulders. Deep tissue massage works to realign the different layers of tissue, treating the tendons, ligaments and fascia (the protective layer of tissues which surrounds the bones, joints and muscles) as well as the muscles to release tension and provide pain relief. Deep tissue massage usually focuses on a specific problem, such as chronic muscle pain and injury rehabilitation. The list of conditions that can be effectively treated is extensive and includes whiplash and repetitive strain, postural problems and sciatica, sports injury and recovery from falls, muscle tension or spasm in the glutes, hamstrings, quads, rhomboids, IT band and upper back. This therapy has been found to be more effective in relieving osteoarthritis pain than a wide range alternatives, including exercise and physical therapy, prescription medications and over-the-counter drugs, chiropractic and acupuncture treatment, diet and glucosamine. It’s also recommended for fibromyalgia pain with an improvement in the range of motion often noticeable immediately. The benefits aren’t just muscle and pain-related, deep tissue massage treatment can lower blood pressure, heart rate and stress hormone levels. Massage is good for the mind as well as the body boosting mood and helping you relax. This all sounds wonderful. You’re probably wondering if there’s a catch. 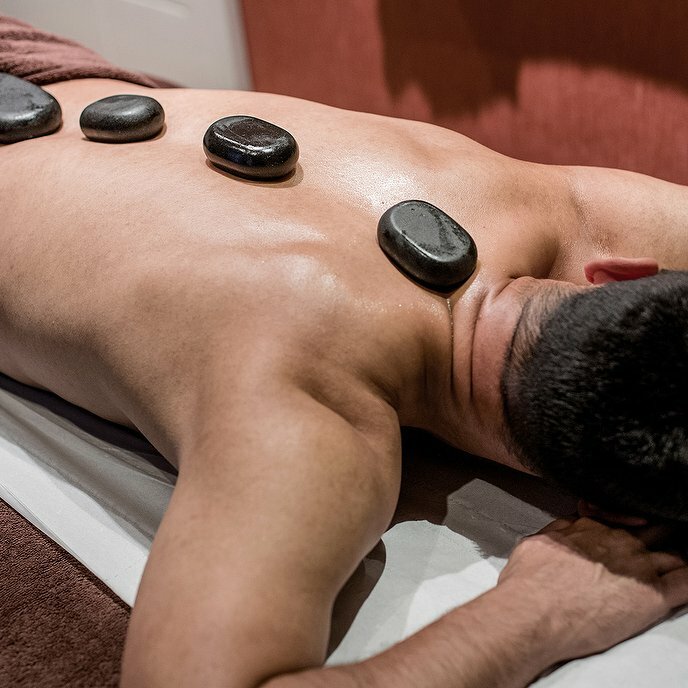 Does deep tissue massage hurt? Is the gain is worth the pain? Will I be able to cope with it? At certain points in the treatment most people do experience some discomfort. That’s to be expected when the pressure is deep and direct on painful or injured areas. Scar tissue is being loosed (should be loosened) and muscles lengthened, knots are being undone and sub-layers of muscle moved back into the right place. Taking a deep breath when especially tense areas are tackled can be helpful. It’s important to tell your massage therapist which areas are painful and if the soreness becomes too much. They can easily dial it down a bit or use some more oil to help the muscles relax. There’s benefit in having multiple treatments and giving your body a chance to adjust. The benefits aren’t just muscle and pain-related, deep tissue massage treatment can lower blood pressure, heart rate and stress hormone levels. There is usually some stiffness or tenderness after a deep tissue massage, but this shouldn’t last more than a day or two. Stretching can help to reduce this. You can also put ice on any painful areas. Drinking water also helps with muscle rehydratation and to flush out the toxins that are released during the massage. It’s sensible to avoid strenuous activity immediately after a massage and to not eat a heavy meal before. 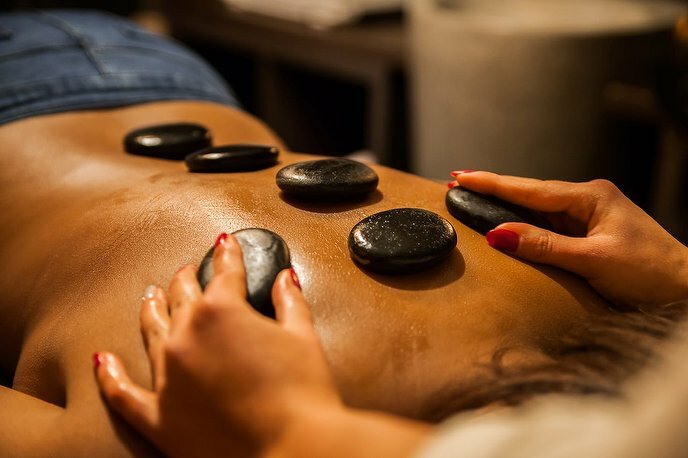 Massage shouldn’t be done directly over bruised, inflamed or infected skin, rashes or wounds, fragile bones, or areas of recent fractures, tumours or abdominal hernias. If you have recently had surgery, chemo or any other medical procedure, please check with your doctor before having a massage. Deep tissue massage (and other firm pressure) may not be suitable during pregnancy (unless the therapist is specifically trained) and may not be suitable for some people with osteoporosis. Massage can be unsafe if you have or [ are ] at risk of forming blood clots as these can become dislodged. Deep tissue massage can have incredible effects in increasing mobility and reducing chronic pain.